I have these moments when my whole conscious self freezes and thinks...'holy moly' for about 0.5 seconds. Then, I usually smirk. And, then the flash is over. Just like that. 1 second flat. 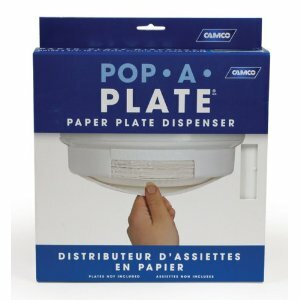 A paper plate dispenser...only $6.50 on Amazon. Steven Tyler has a retreat in...New Hampshire. A person spends up to 6 hours carving Ceasar's head into Oreo cream. I trip. A child asks if I'm tipsy. Pieces of clothing that are over $100. When my mom doesn't have school and is the only school district in the state that's closed. Deep quotes. Why didn't I say that? If you had a to choose 6-word life mantra...What would you say? People on the Maury Show. Moral of the Story: These moments. Although fleeting. And, usually not memorable provide needed mind breaks and laughter throughout taxing-thinking hours of the day.